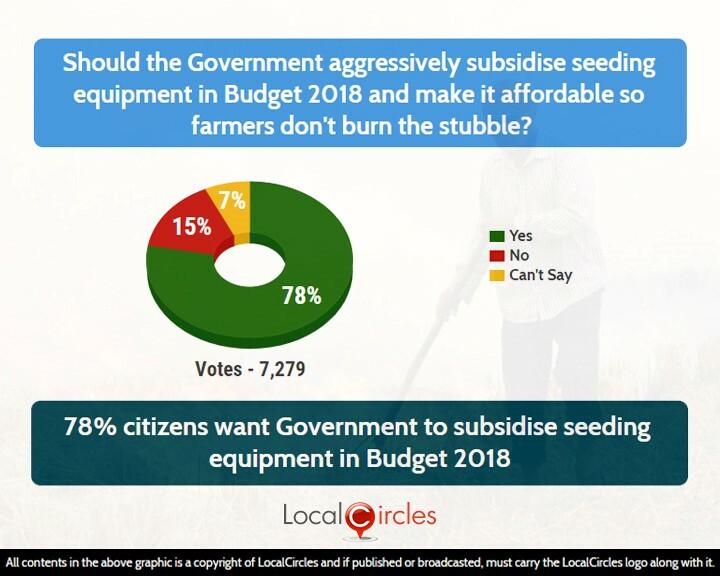 31st January 2018, New Delhi: Every citizen recognizes the importance of agriculture both as a component of the economy and job provider. Farmers have lately been witnessing fall in income, leading to many cases of suicide across the country. 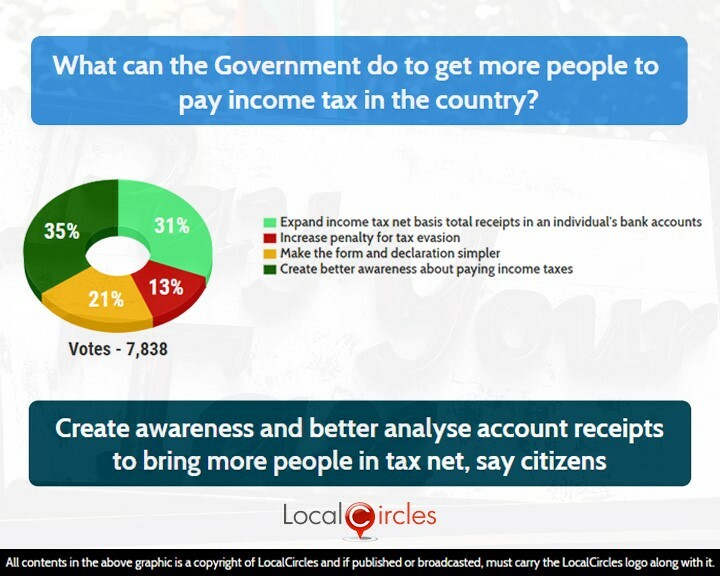 LocalCircles conducted a survey to understand what citizens thing should be done in the field of allocation and taxation. 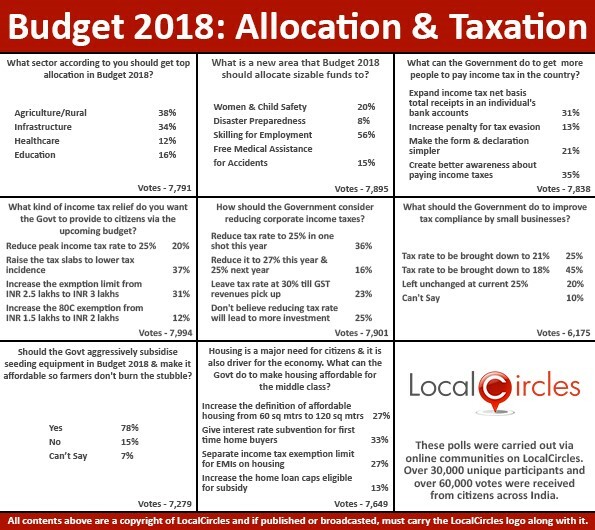 Citizens were asked which sector according to them should get top allocation in this year’s budget. 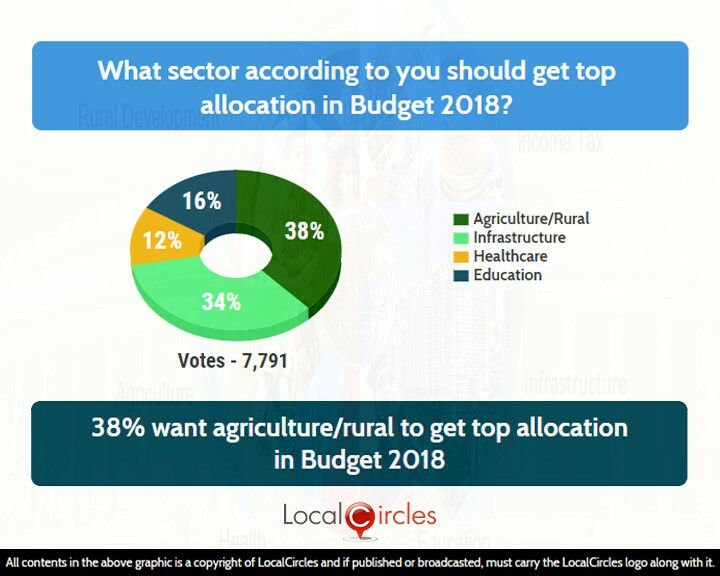 38% said it should be agriculture/rural, 34% said it should be infrastructure, 12% said healthcare while 16% said education. 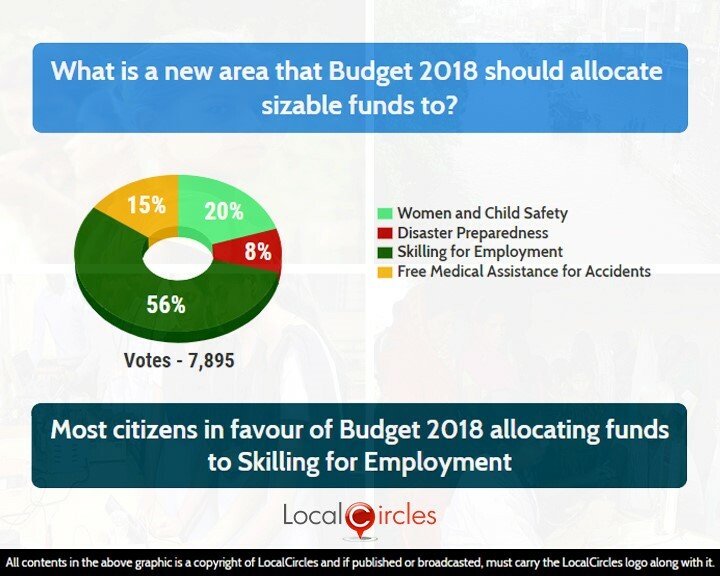 Around 56% citizens in the second poll wanted a sizable amount of money to be allocated to skilling and employment in the upcoming budget 2018. 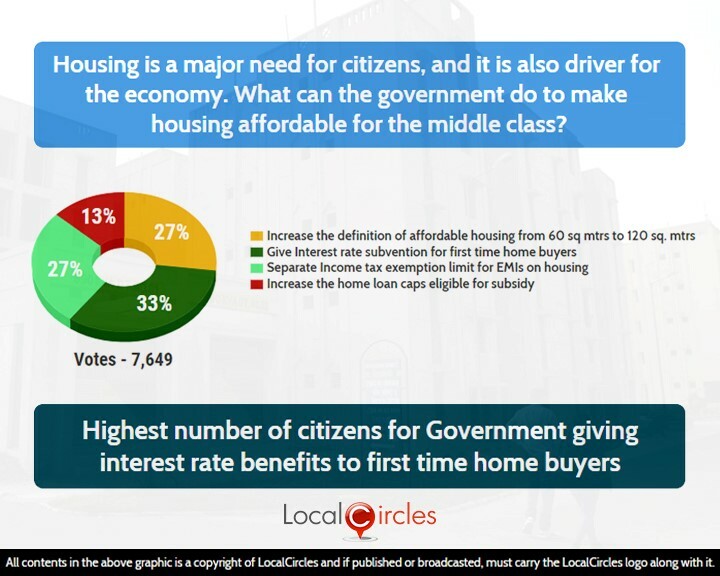 15% want it to be free medical assistance for accidents, 20% to women and child safety and 8% said disaster preparedness. 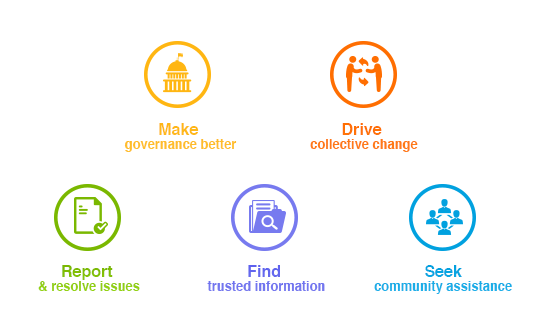 Skill development as a crucial driver of employability in the country, and Skill India Mission is a flagship program of the government to drive this. 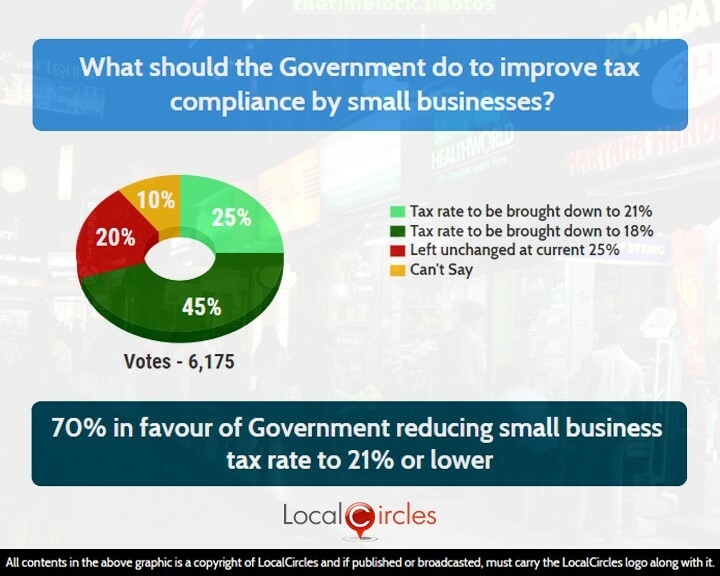 The government had expressed its intention to gradually reduce the corporate taxation rate. 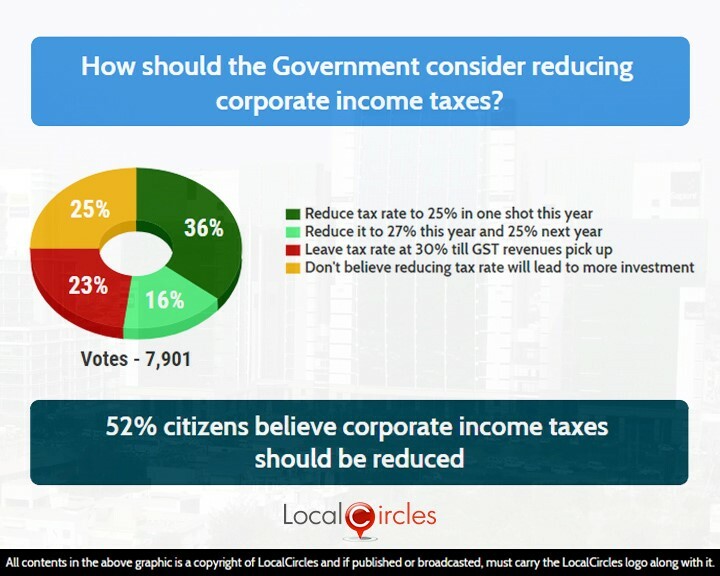 When asked about how should the government consider reducing corporate income taxes, 36% said it should be reduced to 25% in one stroke this year and 16% said it should be reduced to 27% this year and 25% next year. 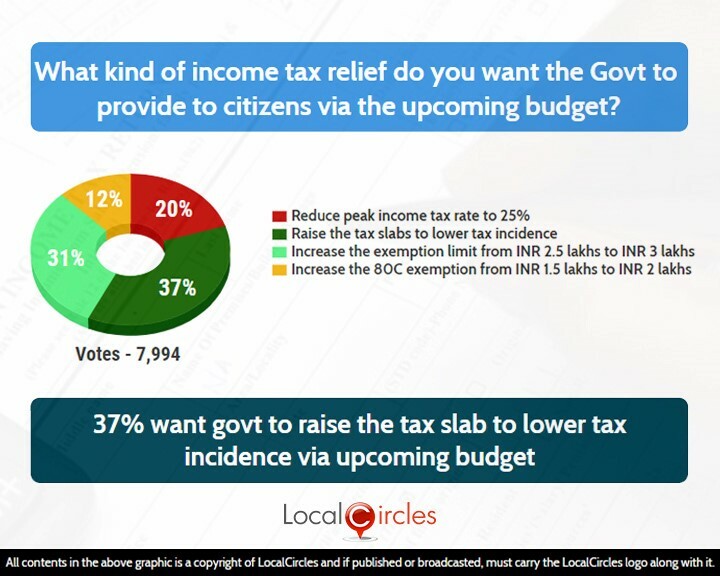 23% said tax rate should be left at 30% till GST revenues pick up while 25% said they don’t believe reducing tax rate will lead to more investment.